IT IS with the greatest pleasure I send my little catalogue for A 1903 season to my friends and patrons. 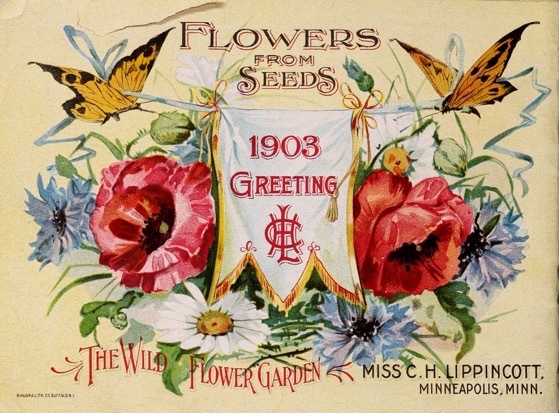 I wish to thank you all for the very successful season of 1902. 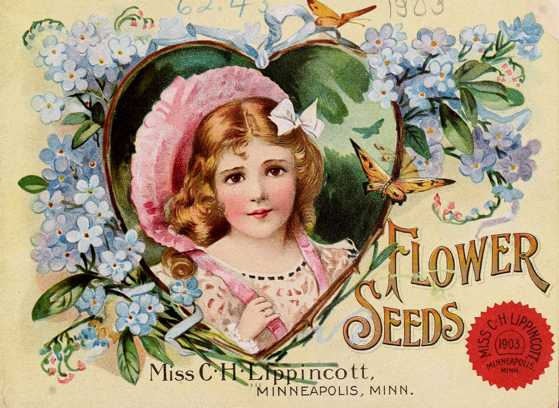 The demand for my seeds obliged me to issue an extra edition of 38,000 catalogues last year, and I trust the coming season may require even a larger extra edition. 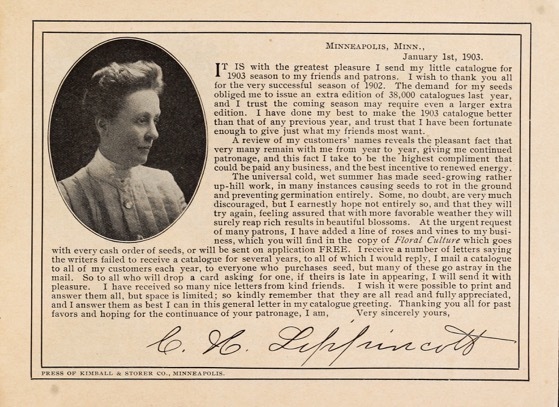 I have done my best to make the 1903 catalogue better than that of any previous year, and trust that I have been fortunate enough to give just what my friends most want. A review of my customers’ names reveals the pleasant fact that very many remain with me from year to year, giving me continued patronage, and this fact I take to be the highest compliment that could be paid any business, and the best incentive to renewed energy.